Almost every google api i have integreated with my golang projects have same step. Now lets inspect the code what it does. Step 1 — Get the licenced copy of sendySendy is a commercial product. You have to purchase it before using it. You can purchase it fromhttp://sendy.co After purchasing they will send you a copy of the sendy to your email id. Now transition to the next step by telling the reader what's next. 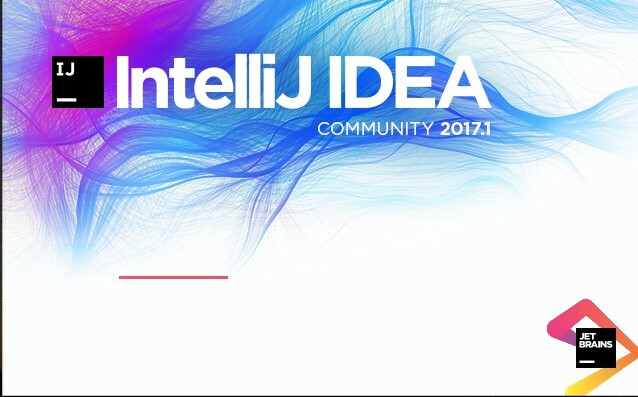 Intellj Community Version as Golang IDEI am assuming that you now how to setup the golang on your own spacific platform. For jwt authnetication i am using the dgrijalva/jwt-go package with my golang project. 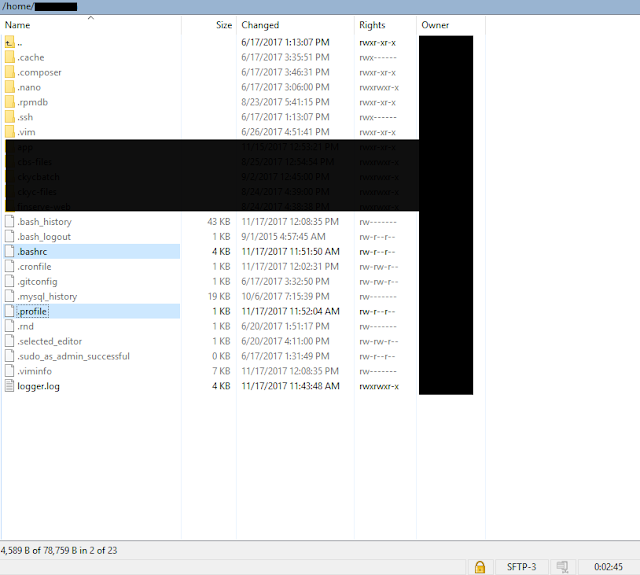 Here you can see that we have used jwtcheck function as middleware. It processes the request before passing it forward. If request has a valid jwt token than that request get forwarded to the intended function otherwise that request does not forwarded. Hope you find it usefull. If you have any question just ask in comments.